The Irving is comprised of 4 luxury units and combines custom, modern finishes with the classical charm of Brookline living. 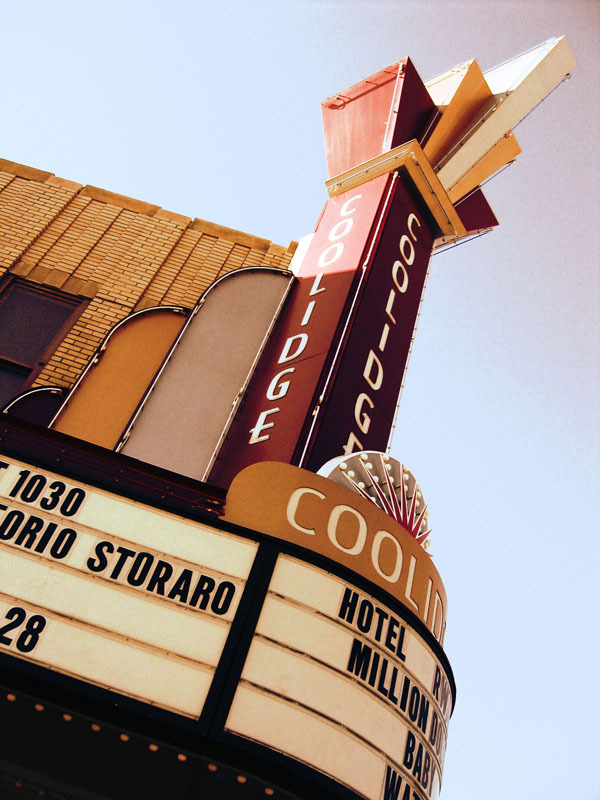 The Irving is situated in the perfect location in Coolidge Corner with renowned restaurants, the historic Coolidge movie house, parks, and top-tier schools next door. This convenient location provides access to public transit to Downtown Boston, Longwood Medical Center, and Cambridge. The Irving provides a tranquil living experience within an urban environment in the best location in all of Brookline. Watermark worked to restore the building in keeping with elements used in the toy store. Although it is now a residential use, details like the full glass door, trim detailing and colors take their cues from the buildings past life. Situated in the Brooklines best location in bustling Coolidge Corner with its restaurants, parks, and top-tier schools. The Irving's Brookline location provides access to public transit to Downtown Boston, Longwood Medical Center, and Cambridge.